"Hugo-winner Liu delivers truly epic fantasy adventure in the magnificent second chapter (afterThe Grace of Kings) of the groundbreaking Dandelion Dynasty series, inspired by the legends surrounding China’s Han Dynasty. Onetime con man Kuni Garu, now Emperor Ragin of Dara, has successfully ruled the island archipelago—and kept the peace—for nearly a decade. But now that Kuni’s sons are old enough to be given official responsibilities, there’s increased scheming at court; Kuni’s not the only one playing the long game. Add in growing civil unrest caused by the heavy hand of tradition behind government appointments, fresh political intrigue brewing offshore, and the sudden appearance of invaders from the north, and Liu has enough plots for five novels. He keeps them all moving like a juggler tossing up bowling balls, boomerangs, and crystal goblets: disaster seems imminent more than once, but somehow everything stays up in the air and gloriously unbroken. 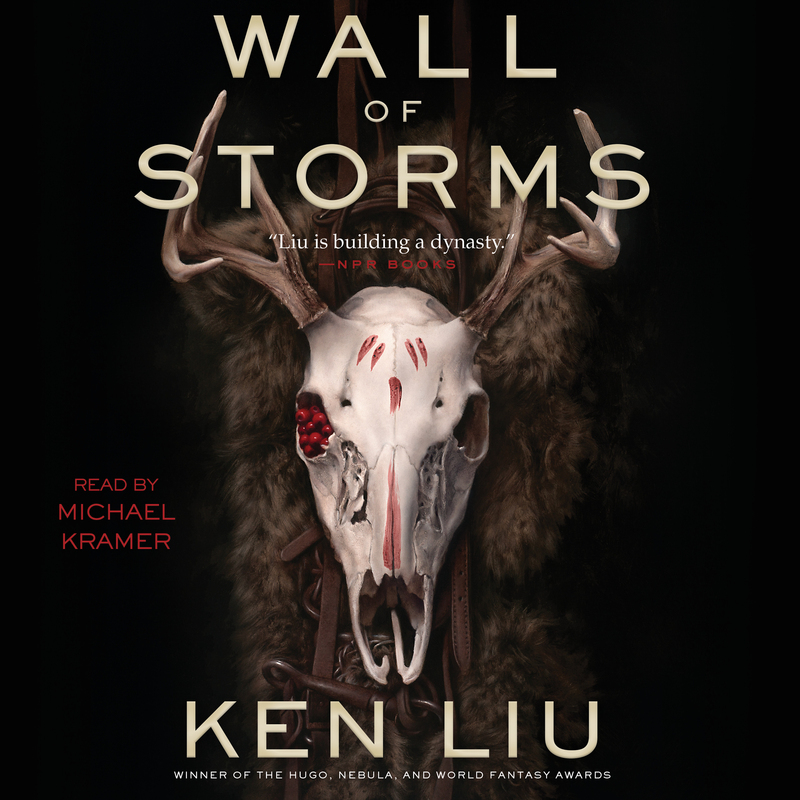 Liu’s characters are a delight, the worldbuilding is unusual and impeccable, and the writing is smooth and luminous. This tale of divided loyalties, deadly ambition, and “silkpunk” technology delivers enough excitement and sense of wonder to enchant any fan of epic fantasy."